They have a fantastic knowledge of the complexities of the energy market, and I would not hesitate to recommend them. Indigo Swan has worked with Haymarket Media since 2009 offering energy portfolio management to source the best energy contract options for their organisation. They have a mix of half hourly electricity meters, large gas meters and smaller non-half hourly electricity meters. 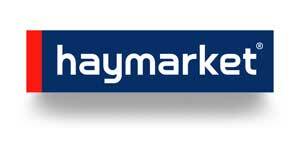 Haymarket also receives Insights Reports that have assisted them greatly in identifying anomalies in their usage patterns allowing them to adjust their building controls to ensure their energy use is as efficient as possible.